belVita Breakfast biscuits are lightly sweet, crunchy biscuits made with high quality and wholesome ingredients like rolled oats and real fruit like delicious apples. There are three varieties of belVita Breakfast Biscuits – Golden Oat, Blueberry, and Apple Cinnamon. Each variety has 18g-20g of Whole Grain per serving, providng the carpohydrates needed to help fuel your day. 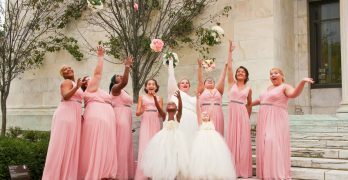 The biscuits do not have no high fructose corn syrup, hydrogenated oils, or artificial flavors or sweeteners. They are also great sources of B-Vitamins and Fiber. Each serving (4 biscuits per serving) is 230 calories. 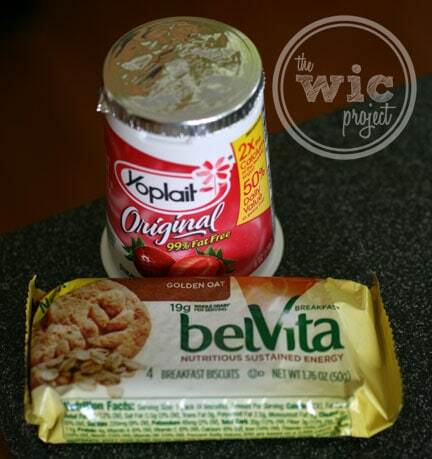 belVita Breakfast Biscuits can be paired with fruit and low-fat dairy to help make a balanced breakfast. Over these past few days I’ve been having belVita biscuits along with yogurt, fruit smoothies, or even by themselves. They are also the perfect size for an afternoon pick-me-up snack, so I had a little baggie filled with biscuits that I could grab if needed. They taste great as well. I thought the Golden Oat flavor tasted like a really yummy graham cracker (soooo good.) You could also really taste the fruit flavors in the other varieties and you can’t go wrong with apple cinnamon (it really tasted like apple cinnamon) and blueberry. 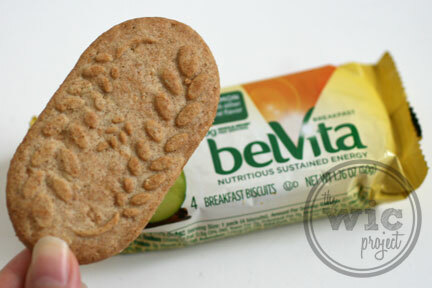 For more information about belVita Breakfast Biscutis, including nutritional benefits and how belVita Breakfast delivers nutritious, sutained energy, visit www.belvitabreakfast.com. 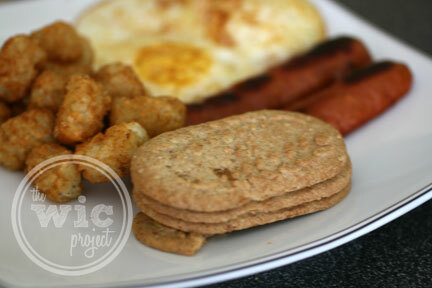 You can also check out the “Power Up” tab on belVita Breakfast’s Facebook Page. 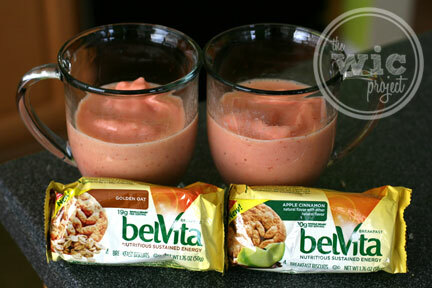 Have you tried belVita yet? How do you make sure you have a balanced breakfast? Disclaimer: I wrote this review while participating in a blog tour campaign by Mom Central Consulting on behalf of belVita Breakfast Biscuits and received belVita Breakfast product samples to facilitate my review, and a promotional item to thank me for participating. All opinions are my own. BelVita looks like a great addition (or replacement) to breakfast. I like the flavors that they offer and that they have no HFCS, hydrogenated oils, or artificial flavor/colors. 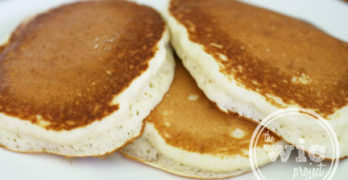 I will definitely look for these at the grocery as I too tend to skip breakfast frequently.